Get the vacation home you&apos;ve always wanted! 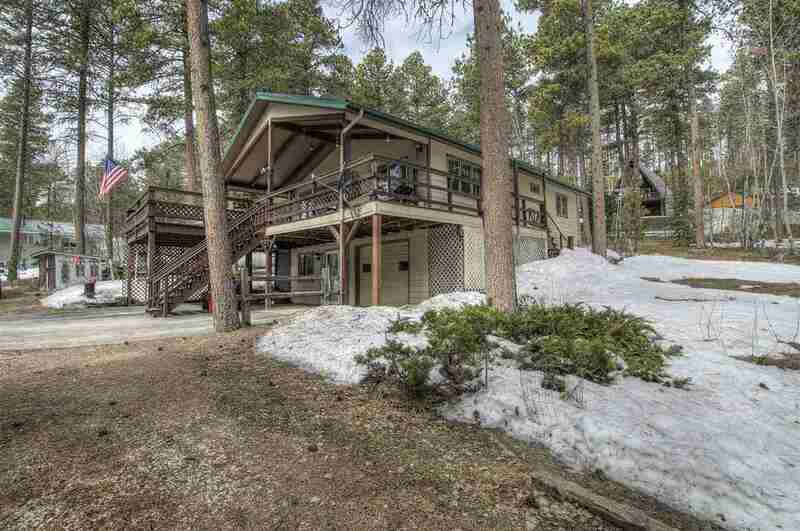 By buying this 3 bedroom , 2 bath home as your investment opportunity you&apos;ll get all the enjoyment of a Black Hills retreat and rental income on the side. With over 1600 square feet of living space you will accommodate good sized groups. A plus is the 1-car garage . Call John Keene REMAX In The Hills for the inside scoop.